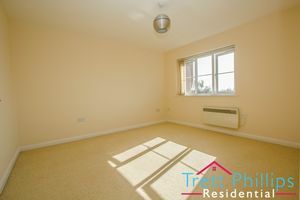 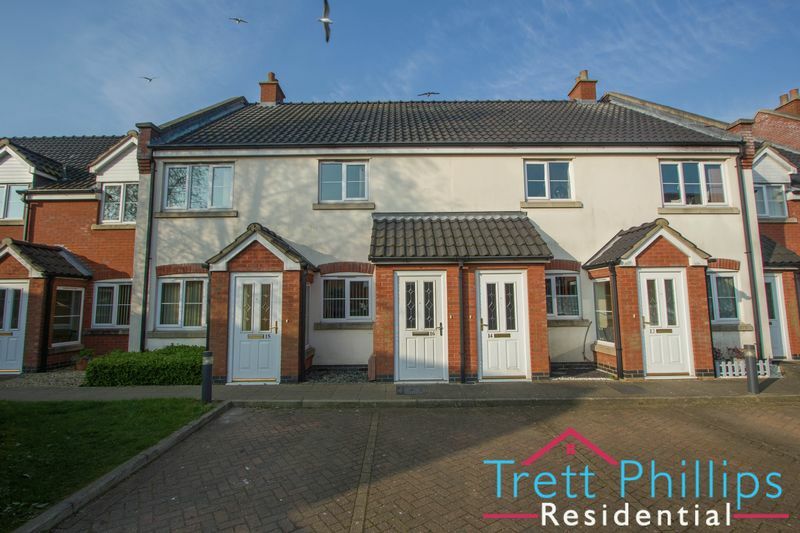 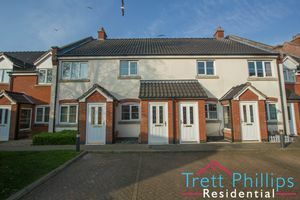 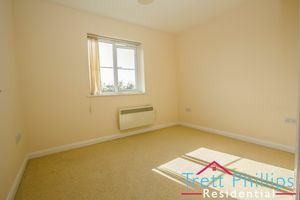 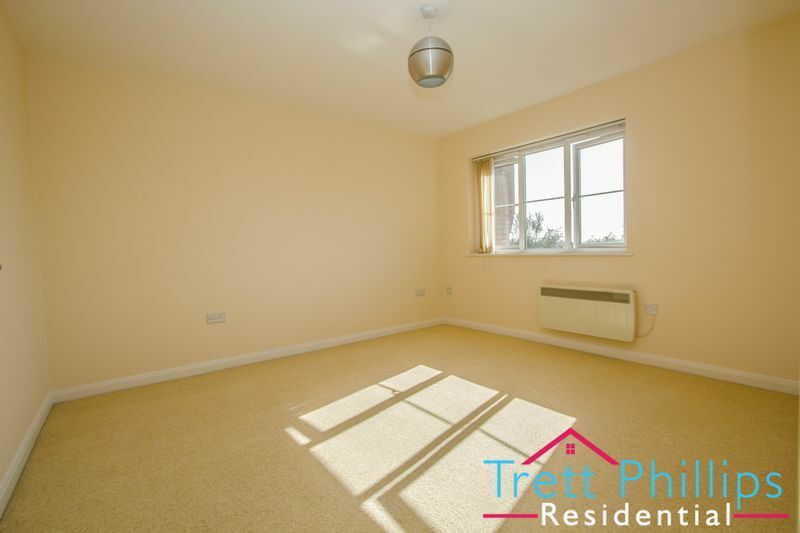 "Easy access to the Norfolk broads and beaches" The accommodation is finished to a high standard throughout that offers the "open plan living style" and will suit anyone looking for the convenience of living near Stalham staithe and local facilities. 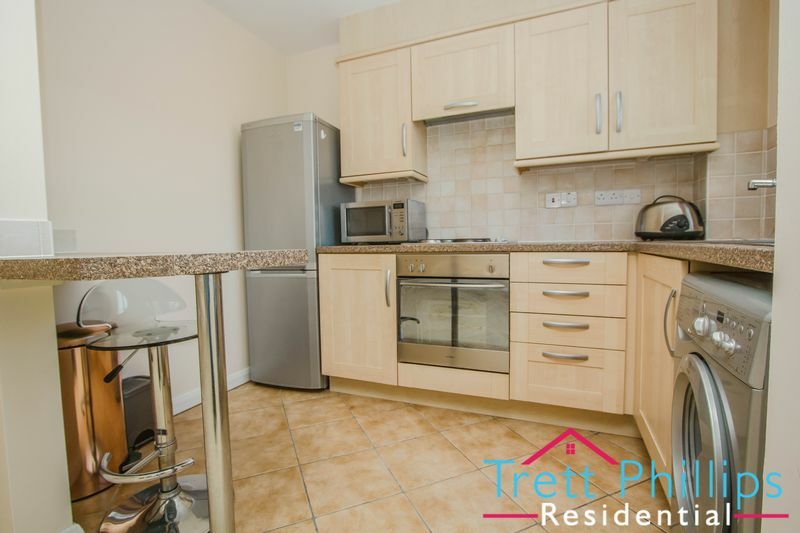 The apartment is also within easy reach to local transport links, doctors' surgery and dentist, as well as the local supermarket and a variety of countryside walks. UPVC double glazed door to front, Fitted carpet, Stairs to first floor. 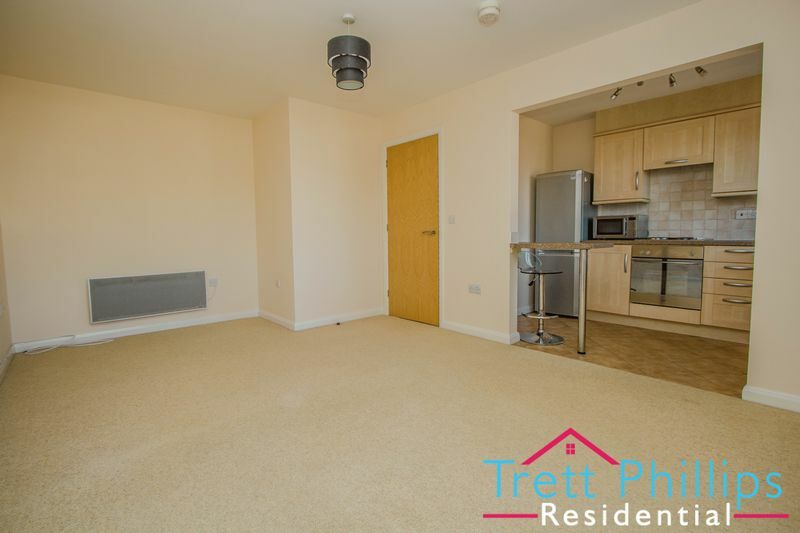 Electric radiator, Fitted carpet, Power points. 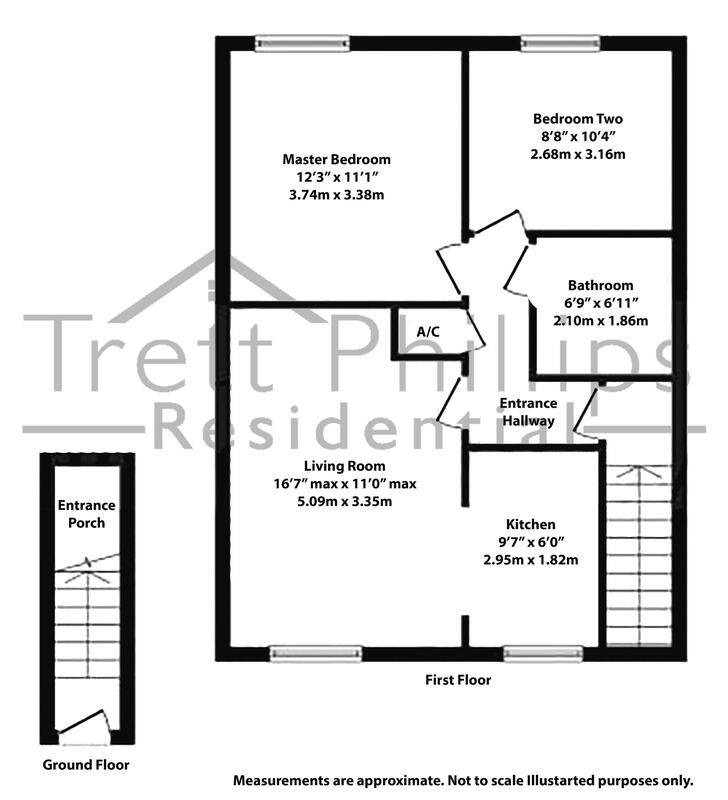 UPVC double glazed window to front, Electric heater, Television point, Telephone point, Power points. 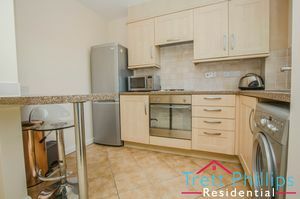 UPVC double glazed window to front, Fitted kitchen with wall and units, Cupboards, Built in electric oven and hob, Stainless steel sink and drainer, Plumbing for washing machine, Work surfaces, Splash back tiling, Tiled flooring, Fridge freezer space, Cooker hood, Power points. 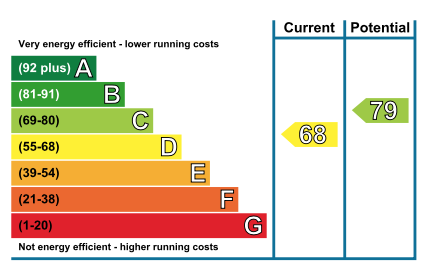 UPVC double glazed window to rear, Television point, Electric radiator, Power points. 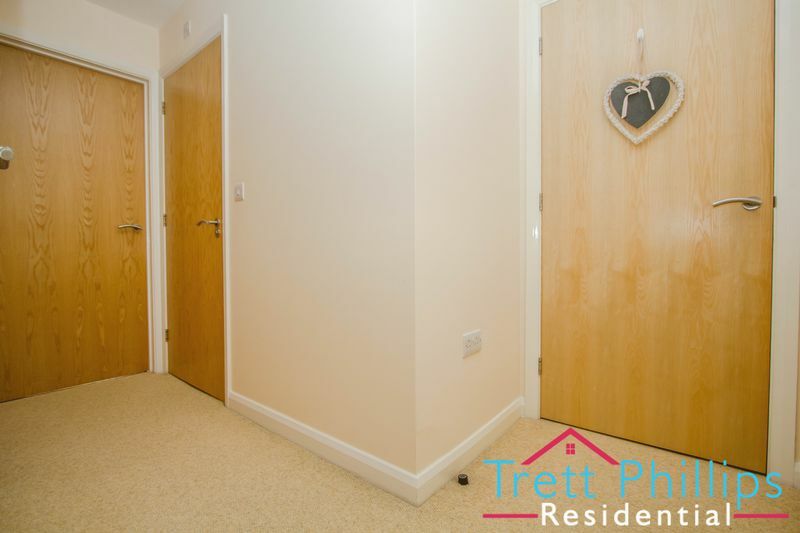 UPVC double glazed window to rear, Electric radiator, Power points, Fitted carpet. 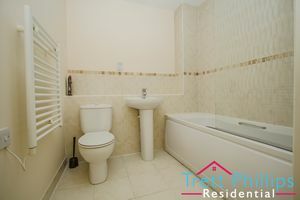 Tiled flooring, Wash hand basin, Bath with mixer taps and shower over, Extractor fan, WC, Fully tiled. 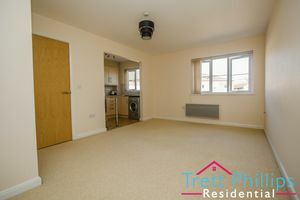 The property is leasehold and does requite service fees and ground rents. 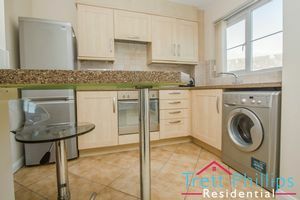 The estate agent has the fees when making your enquiry.